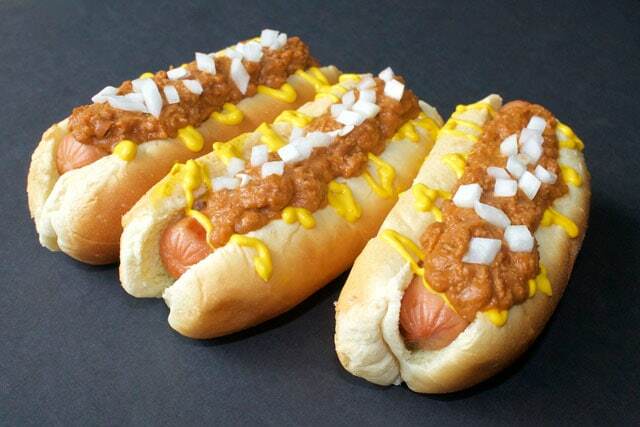 Old Fashioned Chili Dog Sauce will bring back fond memories of an American theme park stand. Created to satisfy a long lasting craving, its slow cooked flavor is ready in a matter of minutes, thanks to this easy Instant Pot old fashioned chili dog sauce recipe. Using an electric pressure cooker rather than conventional methods makes this recipe simple and delicious. It’ll be an all time favorite for you and your crew. Hello everyone! 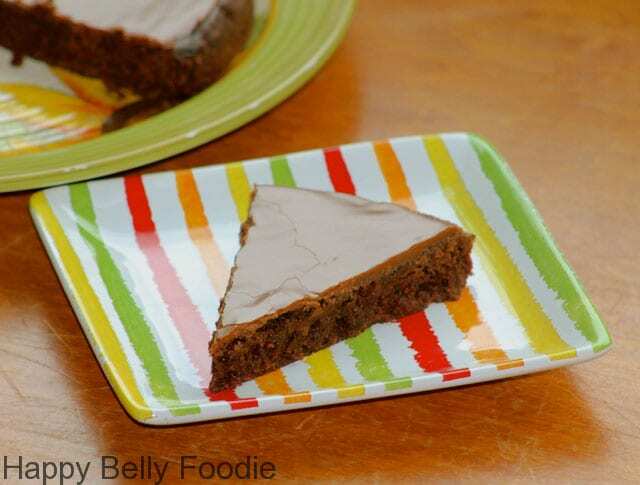 I’m Connie Murray, the Happy Belly Foodie from Kentucky. Creating scrumptious dishes from scratch is my passion and using my electric pressure cooker is one of the best ways to do just that. I’m so grateful to be a new contributor here at Pressure Cooking Today. Thanks Barbara! I’m glad you stopped by and I’m SO thrilled to share my latest creation with you. Have a look at how I brought back an old blast from the past. An Instant Pot is one of the most popular brands of electric pressure cookers. 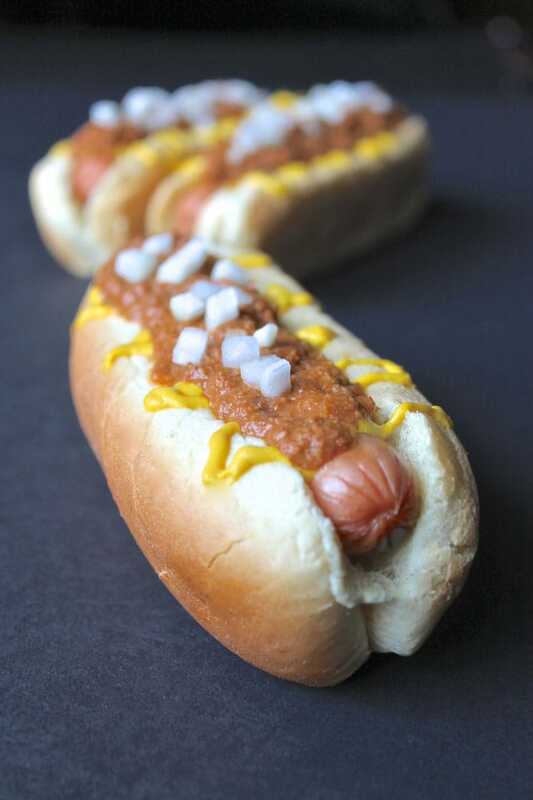 They are easy to use and your Instant Pot can help you create this delicious Old Fashioned Chili Dog Sauce! You can use canned pinto beans, if you’re so inclined and they will work just as well. Be sure to drain and rinse them before adding to your mixture, prior to pressure cooking. works wonders here. The starchy contents of the pinto beans acts as the perfect natural thickener and I adore the way fine hints of ground beef harmonize everything. I think you’ll be quite impressed at how the seasonings I’ve incorporated into this chili sauce will give you the old fashioned taste you’ve been craving. At a mere 5 minutes pressure cooking with very quick prep, you’ll likely take longer to fight open a can of bland ol’ store bought chili sauce than you will to make this much healthier version. It makes a terrific topper for your favorite organic hot dogs, nachos and thick juicy burgers. Bring back that good old fashioned flavor of a tasty chili dog with this simple yet delicious recipe. Double or triple the batch for a great, ready to use freezer keeper! Combine the beans, beef stock and ground beef in the pot of the pressure cooker. Use a potato masher to mash the beans and ground beef to a very fine consistency. Add the tomato paste, mustard, onion, chili powder, cumin, garlic, vinegar and Worcestershire sauce. Place the lid on the pressure cooker and turn to locked position. Press the manual button and adjust the time for 5 minutes. When the unit has finished cooking and the timer has counted to zero, carefully release the steam and remove the lid. Stir well, taste for seasoning adjustment and add kosher salt as needed. Stir in hot sauce if desired. Canned beans may be used for this recipe. For dry beans: Pressure cook two cups of pinto beans in six cups of water at high pressure for 40 minutes. Allow the pressure cooker to naturally release. Rinse and strain the beans (canned or pressure cooked) before using in this recipe. Was so excited to find this recipe. I dislike canned chili sauce, they all seem to have textured vegetable protein, I try to avoid anything soy. I followed your recipe to the letter. I had reservations about it, didn’t seem like it had enough liquid. I put on high pressure, cook time 5 minutes. Pot came up to pressure just fine and started the 5 minute cook cycle then beeped several times and the display read BURN. What did I do wrong. Hi Melissa – do you have an 8 quart pressure cooker? Did you see steam coming out around the sides of the lid? Were your beans canned or homemade? we eat as natural as we can these days….so with our natural Simple Truth beef hotdogs and natural hotdog buns…I was VERY happy….nothing weird in any of it…. That’s great – thanks Shelley! How nice to have some in the freezer for another day. 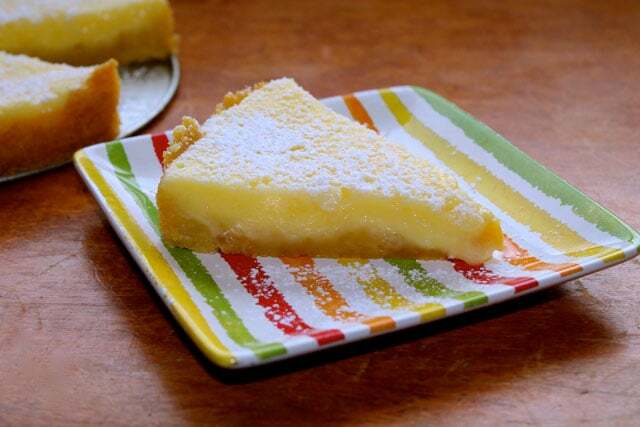 Batch of this wonderful recipe is cooking in our Instant Por now. Getting food ready for football watching tomorrow! What a wonderful, tasty recipe. Thank you and HaPPy 2018!!! GO CHIEFS ? Perfect football food. Happy New Year!